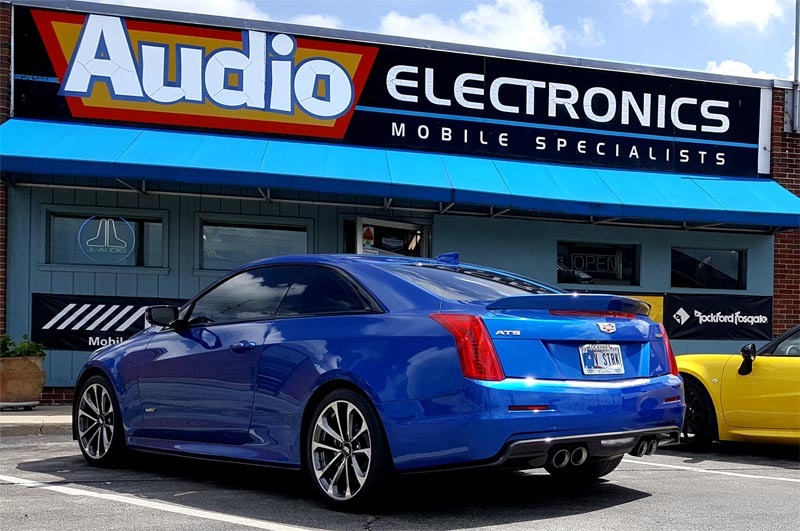 For the best in car audio, Audio Electronics has been Indianapolis's mobile electronics shop since 1973. Let us use our in-depth knowledge, experience, and expertise to help you create the car audio video system of your dreams! Whether you're interested in upgrading your stock speakers, want to install a sub woofer for some kicking bass or are considering a complete car stereo overhaul, our team of car audio pros can help. Audio Electronics is a complete mobile electronics sales and installation outlet, and our expert staff is ready to help you get the ideal car stereo system for your listening tastes and your vehicle. Call today!